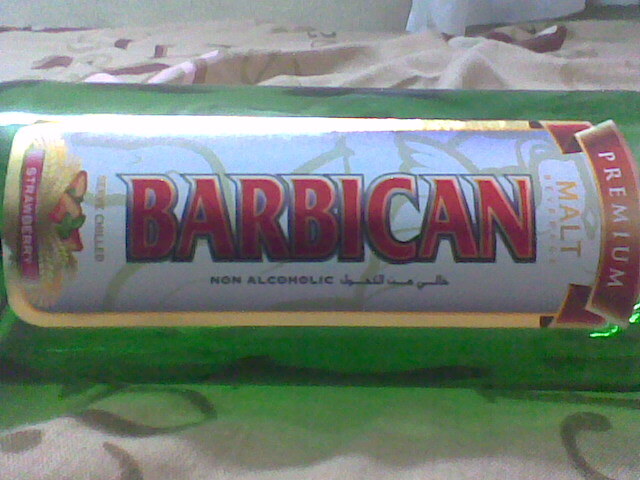 Barbican not Haram?? | Life Is Simple LA! Recently in Malaysia,there is a issue that the halal bir now is Haram.Due to 0.05% of alcohol in the drinks. (Click here to know about it).So now,many IIUM students doubt about the one of the favorite drink which is "BARBICAN" whether is HARAM or HALAL? Regarding to this,I found a blog share view about this.Check it out. Kung Fu Panda 2 awesome!! !